As more filmmakers, producers and actors collaborate to revitalize stories from the bestselling book of all time all over the world translated into all languages - critics and movie audience find themselves in a great divide on each and every (filmed) interpretation of a story lifted from the Bible. Ridley Scott casts a winning ensemble in “Exodus: Gods and Kings”, Oscar winners and multi-awarded actors including Christian Bale, Ben Kingsley, Joel Edgerton, John Turturro, Sigourney Weaver and Aaron Paul. But audience will probably be surprised that a child who portrays God will also be one of the most notable role in the film – played by 11-year old British actor Isaac Andrews, whom Bale’s Moses begins to see once his true mission is revealed. In an article by Michael Cieply and Brooks Barnes of The New York Times, Andrews portrayal in “Exodus: Gods and Kings” is described as a stern-eyed, impatient, at times vaguely angelic and at times “Children of the Corn” terrifying — who has already begun to challenge those who take their Bible seriously. “I want to avoid the clichés,” said Mr. Scott, who added that a voice from the clouds was never an option. Further, Fox noted that at least one early viewer among the faithful, the Rev. 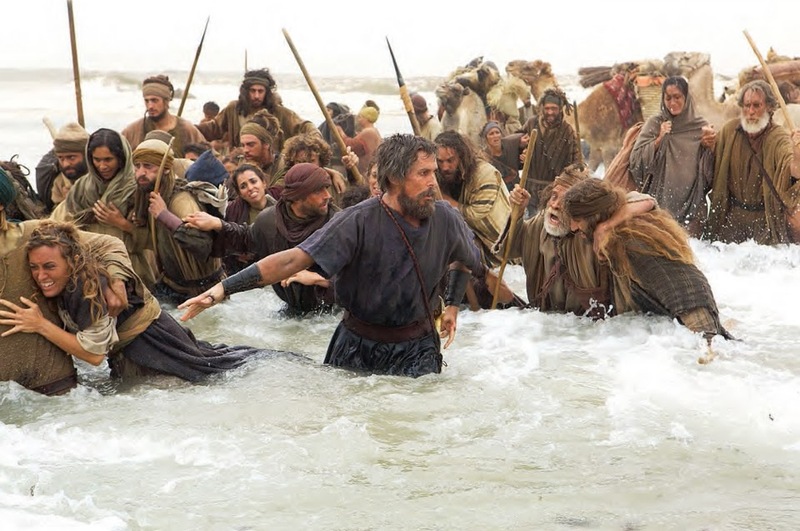 Floyd Flake of New York’s Greater Allen A.M.E. Cathedral, had a positive reaction to “Exodus” after a private screening. “I believe it will get a good response,” Mr. Flake said by telephone. Many Christians, he added, will probably find the notion of a child God consistent with accounts of Christ’s birth in the New Testament. “Exodus: Gods and Kings” opens December 5 in cinemas nationwide (Philippines) from 20th Century Fox to be distributed by Warner Bros. Available in 3D and IMAX 3D screens.